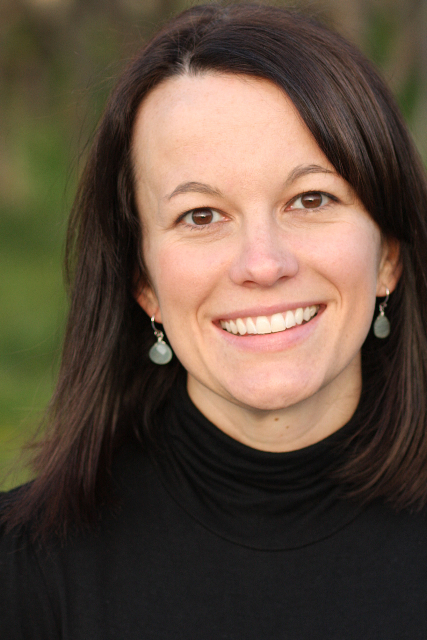 The Compulsive Reader: Crossed and Ally Condie and a Contest, Oh My! 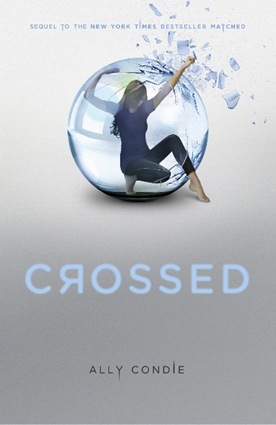 Crossed is the sequel to Matched, Ally Condie's awesome new dystopia trilogy, and it just came out on Tuesday! I sincerely hope you all get the chance to pick it up! You can click here to read my review of Matched, and here to read my review of Crossed. Today, I have Ally here on the blog to talk about her publishing process, and I'll be giving away a Crossed prize pack! To read the first part of the journey, click here. I worked on Matched from the fall of 2008 to the summer of 2009. When I finished it, I knew it wasn’t a good fit for the regional publisher who had published my first five books. So I took a deep breath and started looking for an agent, hoping I’d meet with more success than my initial attempt five years earlier. I decided to pace myself. I sent out 5-10 queries each week. They were cold queries, which means I had no connections and they went into the slush pile with everyone else. I found that my earlier books had no bearing on what agents thought of my current work—they saw my previous publications as neither an asset nor a liability. I believe I sent out about 50 queries total, with my fastest rejection arriving via e-mail within half an hour and my slowest…well, let’s just say that some of the rejection letters still haven’t arrived. But after two months of querying, an agent offered representation. When I let the other agents know that had happened, suddenly my book was moved to the front burner and people were reading it more quickly. Eventually I had seven offers of representation. I couldn’t believe it. I remember the flurry of setting up phone calls and the unreal feeling that I might make it farther than I ever had on the national scene—I might actually get an agent. When I spoke with Jodi Reamer at Writers House, it was clear to me immediately that she was exactly as awesome, smart, savvy, and personable as her reputation indicated. I was thrilled when Jodi offered representation and knew she was the right person to advocate for me and for Matched. After about a month of revisions, Jodi took the book to auction. Six publishing houses came back with offers, and ultimately I was blessed enough to end up with Julie Strauss-Gabel at Dutton/Penguin. It was my dream to work with Julie, as I knew and respected her work with other authors, and it has been even more wonderful than I thought it would be. To those who don’t know the whole story, my journey to publication appears rather fast—begin writing a book in 2008, sell it in 2009, have it released in 2010—but it was all those years and all those books before that made something like this possible. I could never have written Matched when I first set out. The early rejections made success that much sweeter. And now, the sequel to Matched is almost out in the world! Writing Crossed was another dream come true, and I hope you enjoy reading it as much as I enjoyed writing it. A former English teacher (who still keeps her license current, just in case! ), she lives with her husband and three sons outside of Salt Lake City, Utah. She loves reading, writing, running, and listening to her husband play guitar. Now...contest time! Thanks to the generosity of Penguin, I have a signed copy of Crossed, a Matched/Crossed/book 3 poster, and 3 Matched buttons to give away to one lucky winner! Just fill out the form below to enter! Btw, off-topic... but I think that although the book covers are simple, they're cool and distinct. Thanks so much for the chance to win this book, I loved the first one and can't wait to read this one! Great post! I think it's terrific that you took your time with the writing and the querying and then a fantastic place like Writer's House picked you up. You definitely deserve everything coming your way, Ally! Congrats to Ally on her success. Thanks for this great contest. 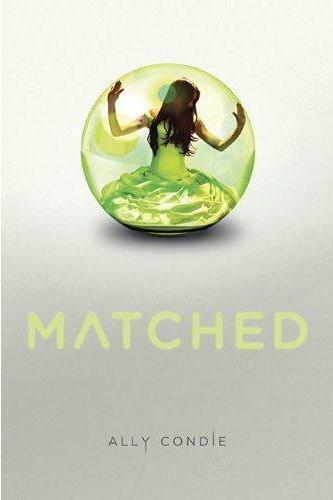 Matched was one of the first books I read after starting my blog. I fell in love with and I've been waiting for Crossed ever since. Thanks to Ally for sharing her publishing story-- and for querying so much! I wonder if the publishers, who rejected Matched, now regret not looking twice into the story since it turned out to be a successful hit? I thought Matched was great, and am looking forward to discovering what happens next! I love reading about how authors get their books published - and finding out that everyone didn't immediately jump on Matched should make any aspiring author feel better! What a story (the book and the road to publishing). I can't imagine the patience it takes to go through that process.